The yellow fatalii is known more for its unbelievable taste rather than its heat. 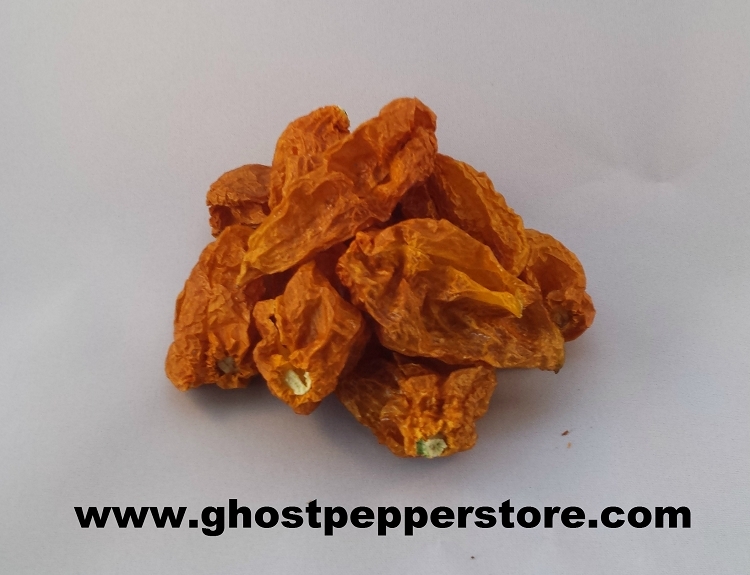 They are still hot though, in the same range as a habanero but full a flavor and the favorite of many pepper connoisseurs. 1 oz bag contains 15-20 peppers.